This version of the Predator allows video calls from your gate to your mobile and tablets using your home WiFi. Video calls are supported by Windows, Android and Apple. 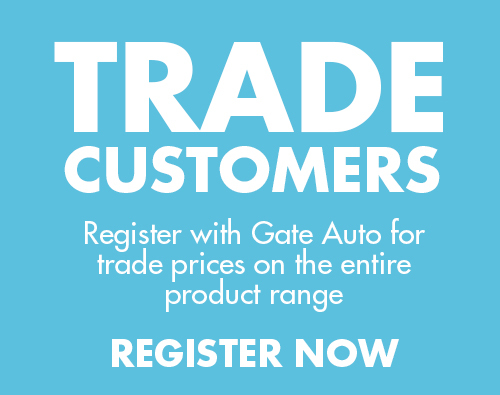 Save money on handsets and have extra peace of mind being able to control your gates from anywhere in the world. So simple to set up…just connect the intercom directly to your home hub or router using your passcode then download the Predator application on your phone or tablet and you’re ready to go. With this device you can receive video calls from your gate anywhere in the world using Wi-Fi or your data connection on your mobile. 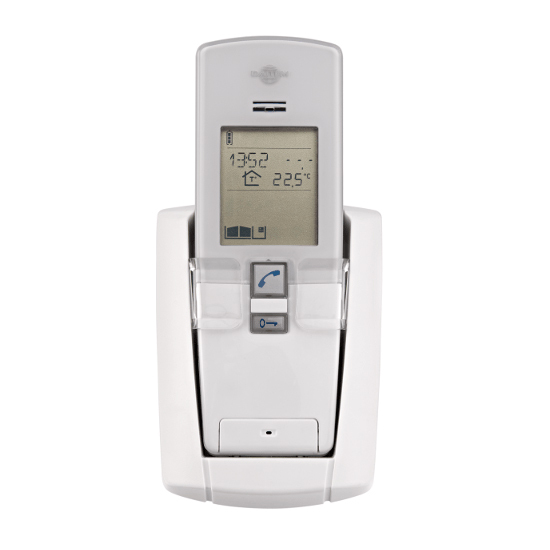 The control unit will call up to 4 devices simultaneously, to ensure you don’t miss a call. Using video calling to smartphones and tablets so that you can see who you are talking to as well as activate the gate by pressing the lock button on your device. All 4 app users can use the app to trigger that gates simply by opening the app and pressing the lock button on the device. 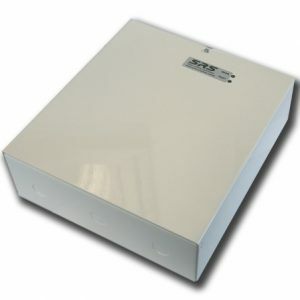 The directional antenna provided with this kit has a range of up to 150m which is ample for most driveways but if you need that extending, most standard outdoor repeaters will work to increase the range. 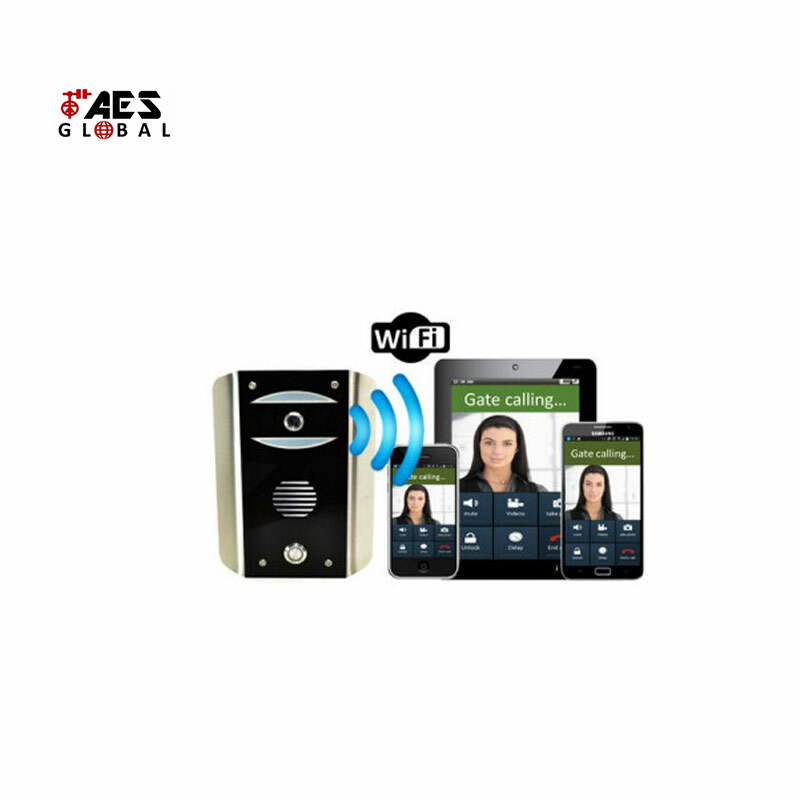 Unlike the GSM Video Intercom, this device works with both Android and Apple platforms using 3G or 4G connectivity. It is such a versatile system, you can even use it on your tablets. The stunning surface mounted speech panel has a gloss black toughened acrylic front and brushed stainless steel trims which combined with the neon blue night time illumination make this one of the most sophisticated looking access control options on the market.